This video proves how ridiculous PC graphics can get. This is how impressive the world’s most powerful graphics card really is. 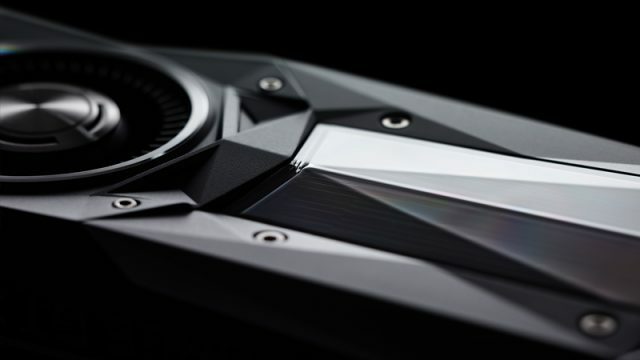 This is what to expect from Nvidia’s most powerful consumer graphics card ever, the new Titan X.
Nvidia has unveiled the Geforce GTX 1080, the most powerful gaming graphics card ever created by the company.